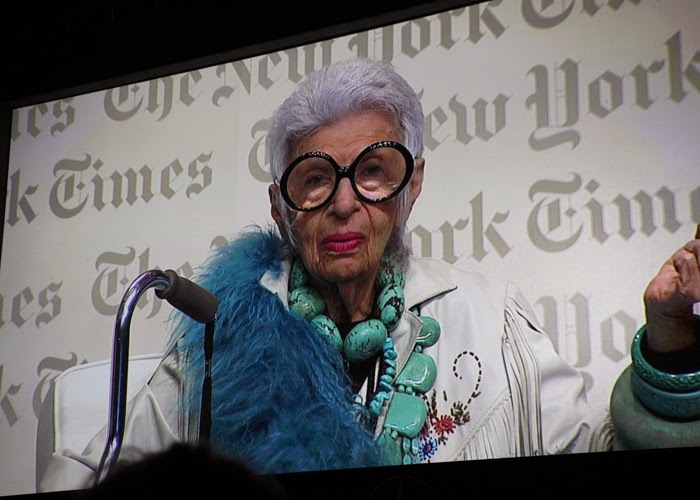 The second day of the New York Times International Luxury conference was focused on the luxury consumer and the luxury experience, keeping technology at the heart of the conversation much like the first day. The evolving consumer. It is all about consumer and much less about markets – people aren’t limited geographically, they buy what they want where they want. Luxury brands and companies need to hire people with emotional intelligence that understand their customers and know how to work without a script. What matters to customers is the culture and the people who animate it. Customers want magic, every day magic. The big challenge is to make products more sophisticated and easy to live with. It’s about creating a young brand and engaging consumers at an earlier level with an object the youngsters can afford so that later they will buy a bigger one. The influence that ecommerce has had on buying patterns amongst luxury clients in the digital age. Experience is at the core of this concept with Neiman Marcus, Yoox focusing their attention on how they treat the consumer from an experiential perspective. The human touch will never go away and can be the differentiating factor amongst competitors. 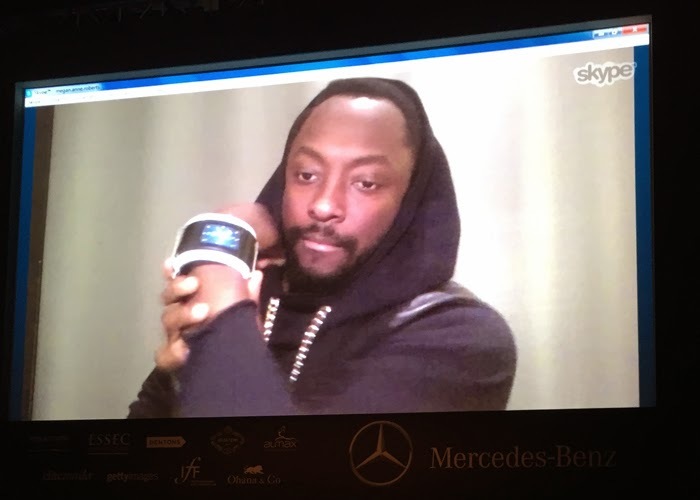 Intel Corporation developed a bracelet that replaces the cell phone except for the calling function : it sends texts, voice mails, Facebook posts and has a touch screen which is hidden on the inside of the bracelet so the person opposite cannot see your messages. Technology has thus built a relationship with fashion to expand what is possible. 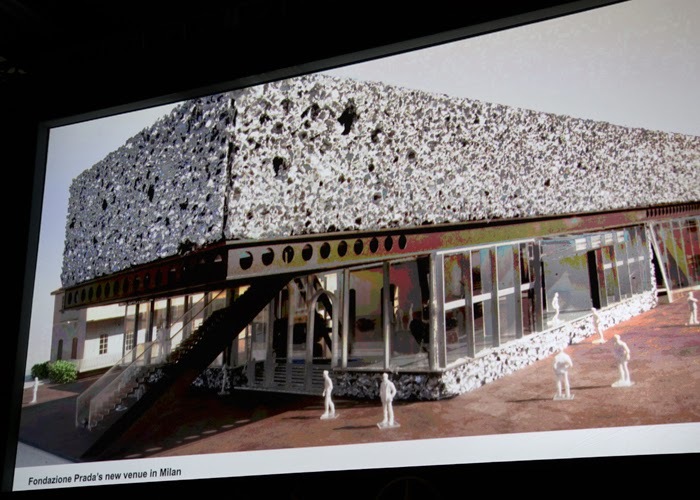 Astrid Welter from the Fondazione Prada presented how Prada has invested in architecture and the arts allowing the public to experience various artists and experience spaces that otherwise would have been defunct. So, what is the next big thing? Skyler Tibbits from MIT presented a 4D printing processes that allow material to transform themselves from flat surfaces to 3D structures. These processes will allow products to be shipped cost efficiently. 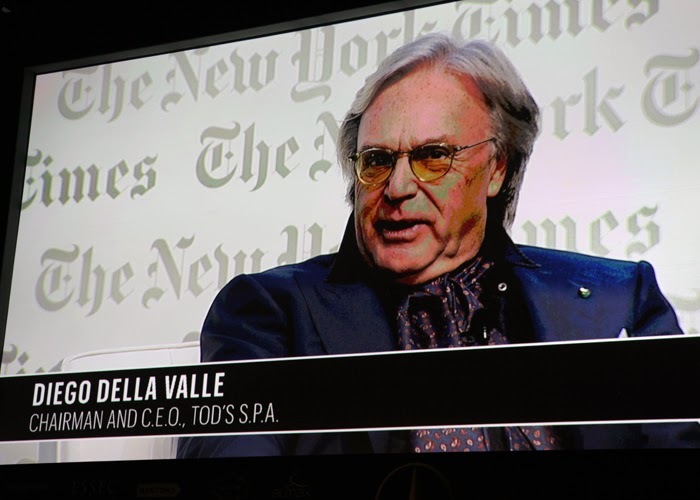 The day ended with a panel discussion with none other but the very charismatic Diego Della Valle CEO and Chairman Tod’s who spoke about how social responsibility and philanthropy have intersect and been a catalyst for change. 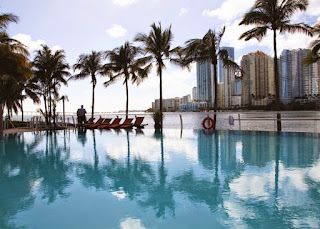 The New York Times International Luxury Conference 14th year was held in Miami, Florida. ESSEC proudly sponsored this luxury conference once again. The conference kicked off on December 2nd, with the very fitting first guess speaker Francois-Henri Pinault, CEO and Chairman of Kering. Mr Pinault opening remarks where focused on how art, luxury and technology are merging in the luxury sector. The relation between fine art and luxury is not new. 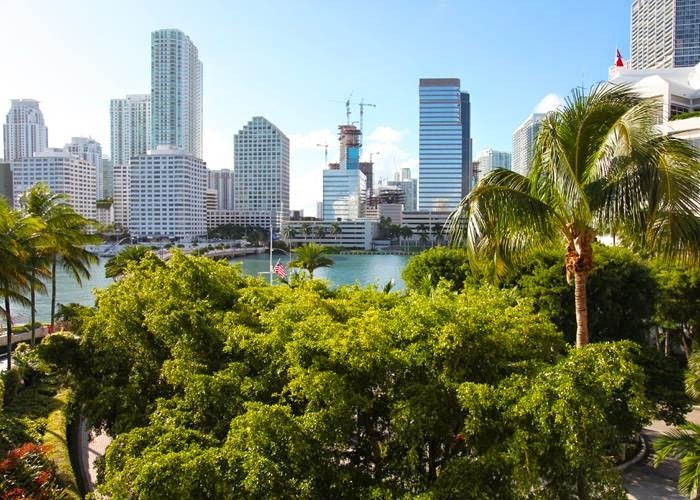 They occupy the same space in society and have influenced contemporary living. Technology is not at the core of the luxury industry but essential for its sustainability. From production, processes to distribution, technology has been built-in to improve quality in products. 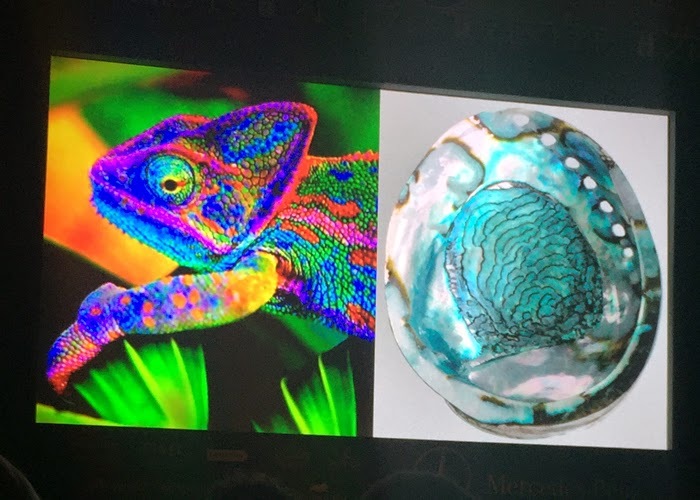 Next Big thing: Susanne Lee, founder and CEO of Biocouture discussed how she has worked with nature to produce materials that are self-generating – a process called tissue engineering. Not long from now, materials will be able to be grown from DNA, leather and silk type materials and used to produce products in luxury without killing animals and remaining eco-friendly to nature. The Collaborative Mind (Science and Creativity): Stephano Pilati, Head of Design Zegna and Fiorella Trenzi, PH.D. Professor of Physics and Astronomy spoke about how science can inform and ignite creativity in a way to elevate fashion to another level, merging areas and exploring new demography while collaborating across disciplines. Next Big Thing (Battery Operated Textiles): Dan Steingart, Ph.D. Assistant Professor of Mechanical and Aerospace Engineering. Battery operated textiles are becoming the future and are being refined to the extent where they will become usable in luxury products. Social Media as Creation Tool: This panel discussed how social media has influenced creativity and design through internet images. 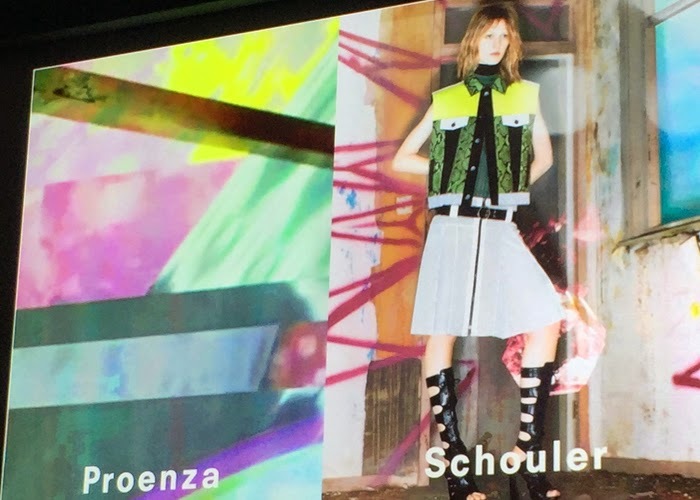 They provide a platform for visual textiles and how fashion shows are being viewed by audiences. Social media drives growth and can provide authenticity with backstage all access. Fashion brands now own their audiences and can communicate with them. 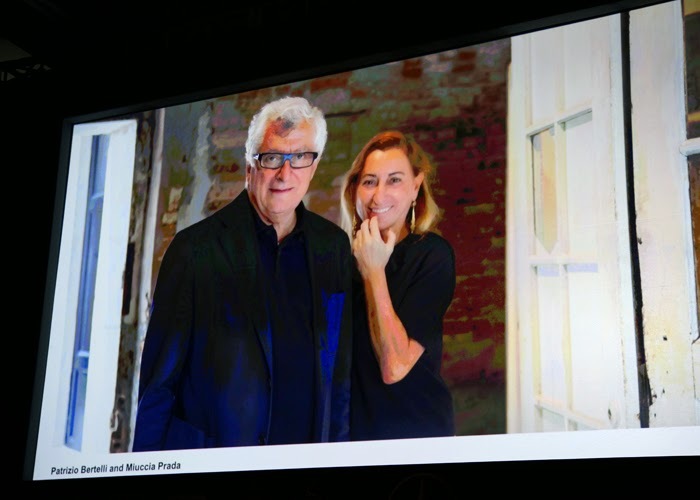 Fashion and the Arts: Frida Giannini, Gucci and Michael Govan, CEO and Wallis Annenberg Director, LACMA discussed how the film and fashion industry have collaborated on various projects and created beautiful collaborations. It is changing the definition of museums, and generated investments to help the development of film restoration. Creative Osmosis: Will.I.Am. spoke about wearables as being the next wave of technical products. They have created a whole new playing field and are changing the competitive landscape. New categories are created with new competitors. This pushes brands to look outside the box and their comfort zone. Overall it was a successful first day with a focus on technology and sustainability in luxury.